Thank you for your support of the Collegiate Strength and Conditioning Coaches association (CSCCa). Our annual membership renewal drive is currently underway. 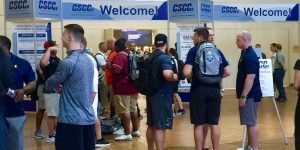 Originally, CSCCa membership was required to sit for the SCCC certification, to maintain SCCC certification, as well as to attend the CSCCa National Conference. Beginning with the 2016-17 membership year, however, CSCCa membership was no longer required. CSCCa members do, however, receive discounted pricing for SCCC certification, CEU reporting fees, and national conference registration. 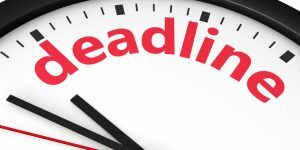 The suggested due date for CSCCa membership renewal is September 30, 2017, as membership runs concurrent with the 2017-2018 academic school year (August 1, 2017 – July 31, 2018). We strongly encourage you to follow this payment schedule. However, we are aware that some of you who will be attending the 2018 CSCCa National Conference may prefer to pay your annual membership dues with your conference registration fee, and we are happy to accommodate any coaches who wish to do so. 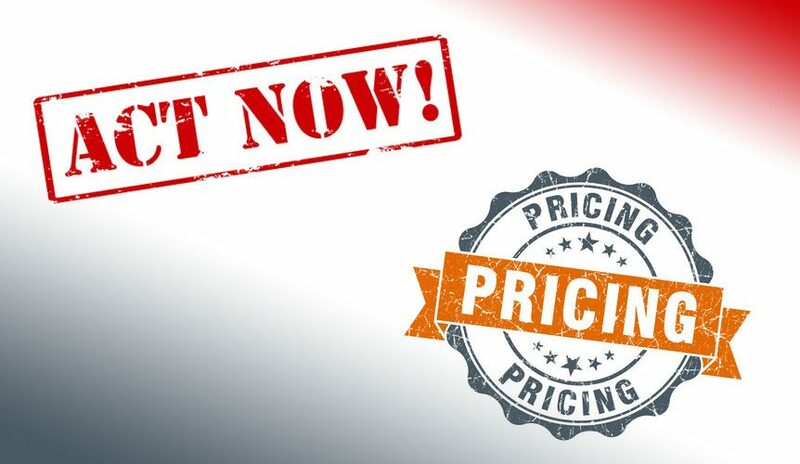 Please remember, however, that membership dues must be paid in order to receive the discounted pricing. Members who receive discounted pricing for various CSCCa events and services but fail to pay membership by established deadlines will be charged a non-compliance fee. As a reminder, payment of annual membership dues provides you with a complimentary subscription to Training and Conditioning Magazine and This Is AFCA Magazine, as well as subscription to CSCCa Monthly, the official email newsletter. Yearly membership dues are $110.00 for full-time members and $55.00 for student/emeritus/part-time coach members. Membership dues can be paid by check or by credit card online or over the phone. Please make checks payable to CSCCa and mail them to the CSCCa National Office.